The conventional belief is that freedom fuels creativity. When you have artistic independence with no preconceptions or guidelines limiting your creativity, you are considered to have the optimal environment to come up with brilliant ideas. However, if you are anything like me, you may find this concept a bit intimidating and overwhelming. I find that the idea of unlimited possibilities actually limits my ability to create anything because there is an infinite number of things I can do and in the end I feel overwhelmed with the number of options. If you share this feeling, don’t feel bad because it turns out that we are not the only ones! Lately I have been reading a number of articles that talk about the correlation between constraints and creativity and how a healthy balance of restrictions can actually fuel the creative genius in people. The idea that boundaries can trigger boundless thinking may seem very counterintuitive at first. But when you think about it, constraints actually give us a starting point and the things that we see as limitations can actually shape and focus the problems. Here is an example that I came across and thought that beautifully illustrated this phenomenon. When the German car manufacturer Audi was looking to improve its Le Man’s race car performance, the chief engineer presented his team with a constraint. He asked his team how they could win the race if their car couldn’t go faster than anyone else. In other words, he challenged his engineers to find a way to improve the car’s performance without increasing the vehicle’s top speed (the constraint). This self-imposed constraint forced the engineers to think outside of the box. Since they couldn’t increase the speed, they decided that making fewer pit stops during the race would put them ahead of the opponents if their car could go longer without having to refuel. How could they make fewer pit stops? If they had a more fuel-efficient car. How could they make the car more fuel-efficient? Use diesel technology. 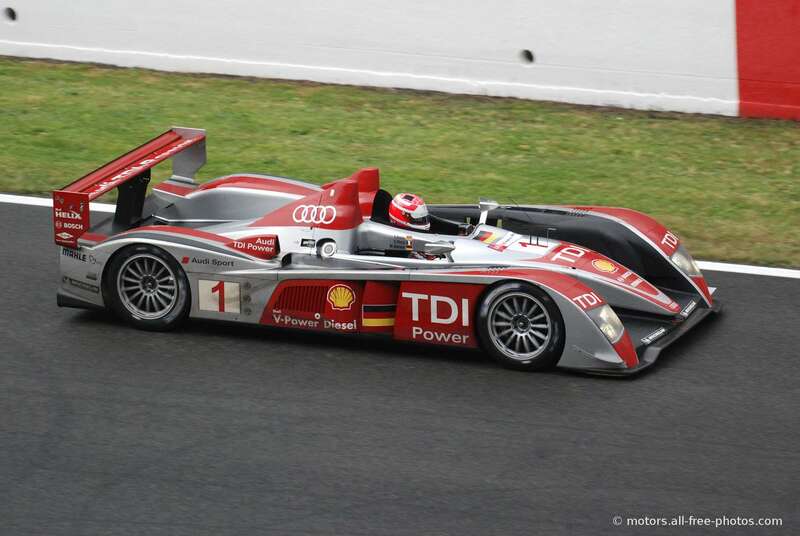 As a result of this process, Audi came up with its R10 TDI race car that ended up winning Le Man’s for the next three years straight! All because of a limitation that pushed the engineers to find a different solution that they normally wouldn’t think about. Of course, this is just anecdotal evidence that glorifies one isolated example. But there is also academic research data that supports this theory. A study conducted by the University of Amsterdam set out to research people’s global processing ability based on a computer maze game. Participants were divided in two groups; one group was given an easy maze with no obstacles and the second group was given a harder version of the same game with obstacles blocking one of the routes, which limited the player’s options. After both groups finished the game, they were given a standard creativity test containing word puzzles. Three words appeared on the screen and the participants were asked to find the fourth word that connected them all. The result, as you may have guessed already, is that the group that played the harder puzzle with constraints solved more puzzles than the other group (40% more to be precise). The researchers concluded that the constraints in the difficult version of the game forced the subjects in that group into a more creative mindset that later helped them perform better in the word puzzle game. If you are in a creative field or in any way required to come up with ideas and solutions to different challenges all the time, constraints are not always your enemy. A healthy balance of restrictions on projects can actually act as guidelines to streamline your creativity without being overwhelmed by the infinite other possibilities that can haunt you. When working with a client, I find that I can deliver much better products if I am presented with certain conditions or challenges, as they help me focus my creative attention and be a lot more imaginative than I otherwise would be. If you are having a hard time getting started on a project because of infinite options, it may be worthwhile considering some self-imposed restrictions.